As gardeners, it’s practically our civic duty to plant as many spring-flowering bulbs in our front yards as our budgets and space will allow. Of course, a few spoilsports will pick some of the flowers but dozens of other people will have the pleasure of marveling at your display. 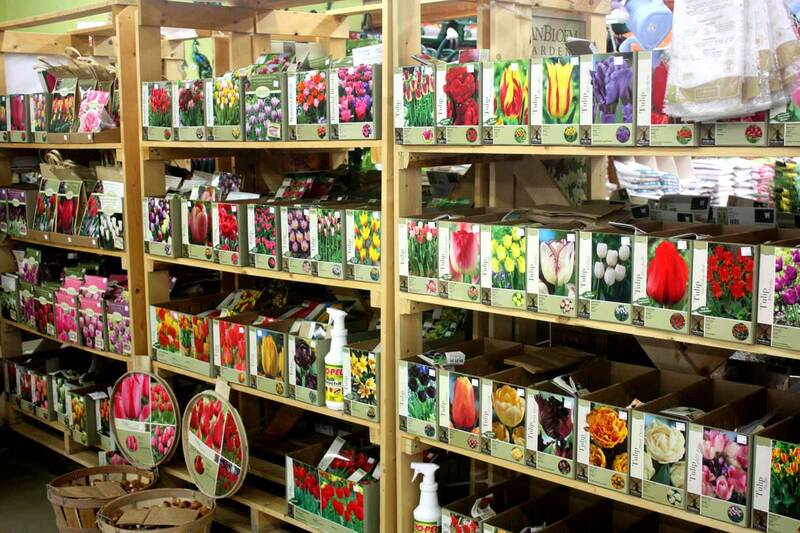 Bulbs are a gardener’s best friends. 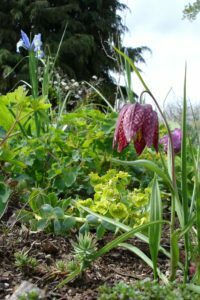 They come back every year, multiplying in the process; they’re relatively inexpensive; they come in all shapes, sizes and colors; and they pep up beds, rock gardens and container plantings in every season. They can be a bit of a chore to plant but you’ll forget about all about that this spring when they burst forth in splendor – old favorites including tulips, daffodils, hyacinth and crocus along with lesser-known spring-flowering delights. So take advantage of the optimum climatic conditions of autumn – cooler temperatures, rain and sunshine, as well as malleable soil – to plant like mad: trees; shrubs; perennials and dozens of bulbs. 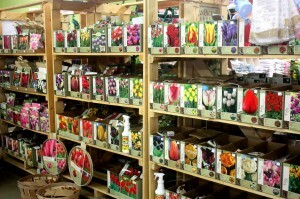 If possible, try to get the bulbs in the ground or in pots before Thanksgiving. 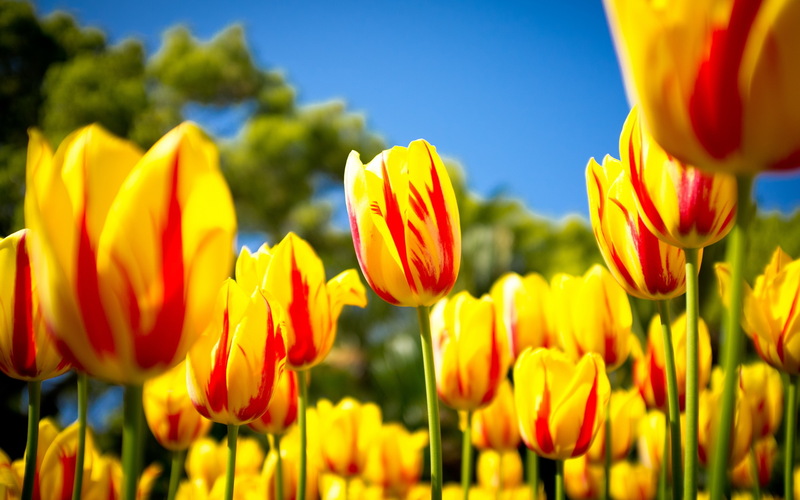 When buying tulip and daffodil bulbs, keep in mind that the packages are marked for early, mid and late-season blooming. With a little planning, you can have a parade of blooming bulbs from February through May.